As part of Charity Fraud Awareness Week 2018 we thought we’d end on a slightly controversial note. 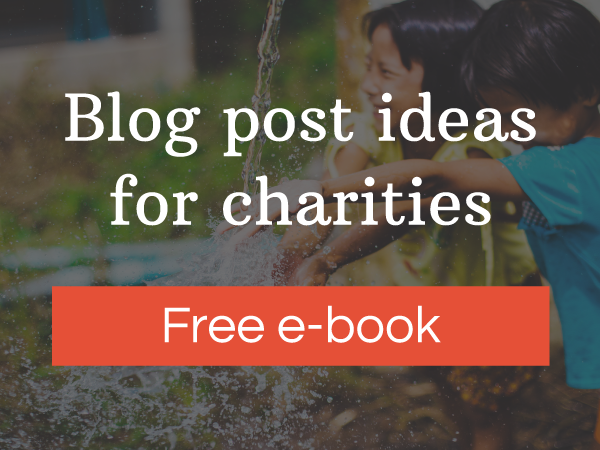 Despite all your best efforts, your charity will most likely fall victim to some sort of fraud at some point, and here’s why. It could be because levels of fraudulent activity across the sector is increasing. Or it could be that the third sector as a whole is growing. Or it could just be because people are… people. Flawed, fallible and frankly not interested in being the charity’s personal anti-fraud watchdog. 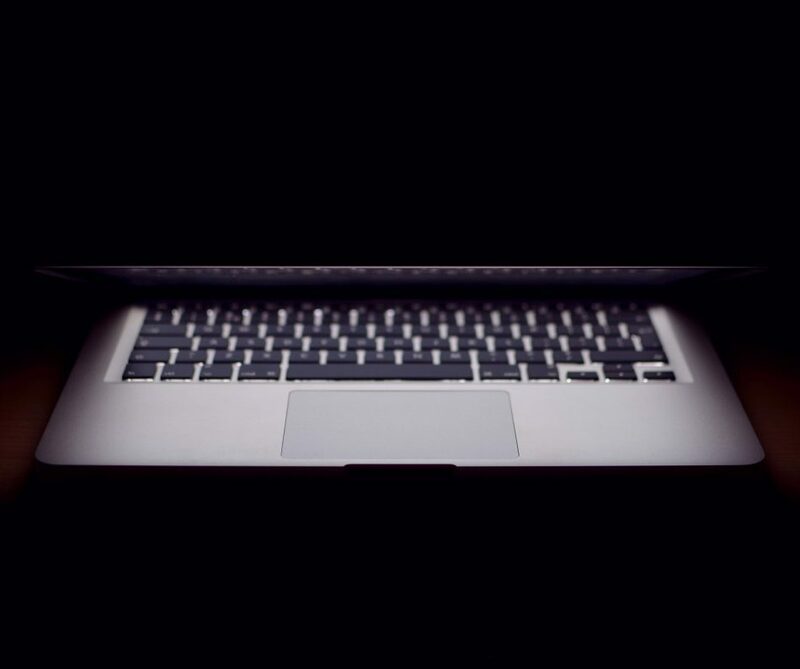 To combat the chance of fraud we’ve talked about ensuring all IT equipment is kept up to date with the latest software upgrades, and how it’s important that the board elect an individual to oversee an anti-fraud agenda. But in reality, nobody wants to mess about upgrading their already-creaky copy of Windows. Especially when it takes hours. And even the geekiest of jobsworths are going to eventually take their eye off the ball when it comes to monitoring potential fraud activities within your organisation. In reality, nobody wants to mess about upgrading their already-creaky copy of Windows. Especially when it takes hours. With instances of fraud becoming more sophisticated, organisations – especially the small ones – can’t ever be totally fraud-proof. And most of the time, that’s okay. In fact, everybody makes mistakes and as the adage goes, it’s how you deal with them that counts. If you’ve taken anything from Charity Fraud Awareness Week – even if it’s just that, awareness – then it’s a start. You don’t need to spend thousands of pounds and two weeks of the interns time to write a fancy fraud policy document that nobody will ever read. But what you can do is cultivate an awareness of security within your organisation simply by talking about the potential risks from time to time. For many teams this is simply the most pragmatic and effective way to reduce fraud risk to your organisation, by talking about it. People are flawed, fallible and frankly not interested in being the charity’s personal anti-fraud watchdog. It’s also important to accept that nobody is a tech security wizard or fraud law genius (even especially those who claim to be), and that even the biggest, baddest organisations fall prey to scammers from time to time. Should fraud be taken seriously? Yes. Do you need to lose sleep over not having a robust, multifaceted plan in place to deal with all instances of fraud? Probably not. Be aware, be vigilant and be open; but don’t let it obstruct the good work your charity does every day.